Applying the concept of replacing labor by technology to traditional self-storage industry, MG Self-Storage PE Fund is used for large-scale acquisition of mom-and-pop self-storage in United States and apply suite of technologies to allow for facilities of self-storage to be converted to and operated in an autonomous, unmanned method. Then aggregate a portfolio of homogeneous self-storage facilities to create additional value upon exit. 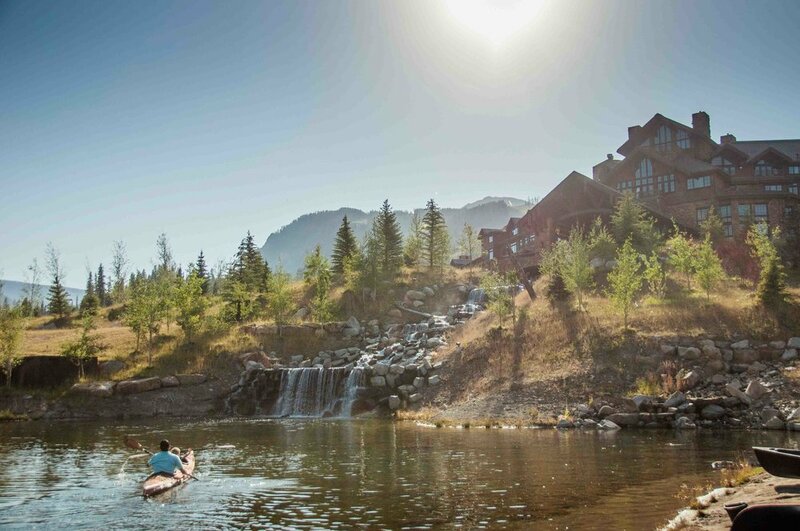 Yellowstone club, a private, world-class ski and golf community located on 13,600 acres, is set amidst the famous Rocky Mountains in Big Sky, Montana near the northwest corner of the Yellowstone National Park. 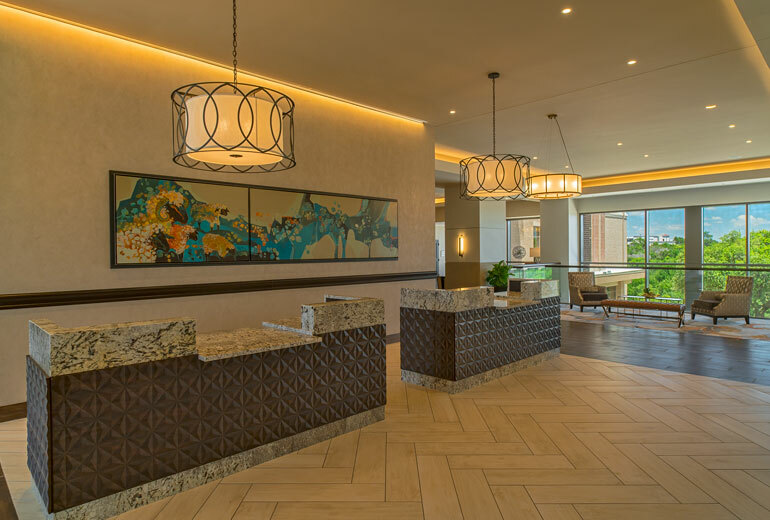 The club offers a combination of private winter skiing, private golf in the summer, on-property outdoor activities including fly fishing, hiking, rock climbing mountain biking, phenomenal club amenities, and much more. 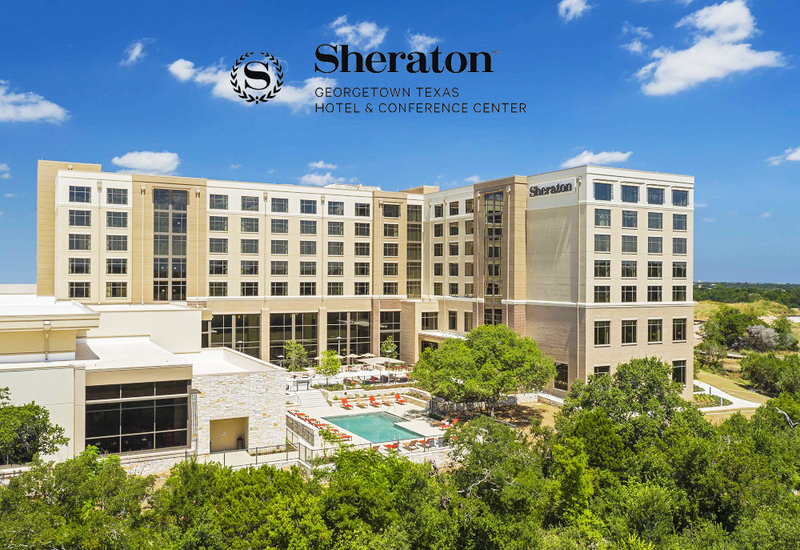 Hines Sheraton Texas Georgetown Hotel and Conference Center. 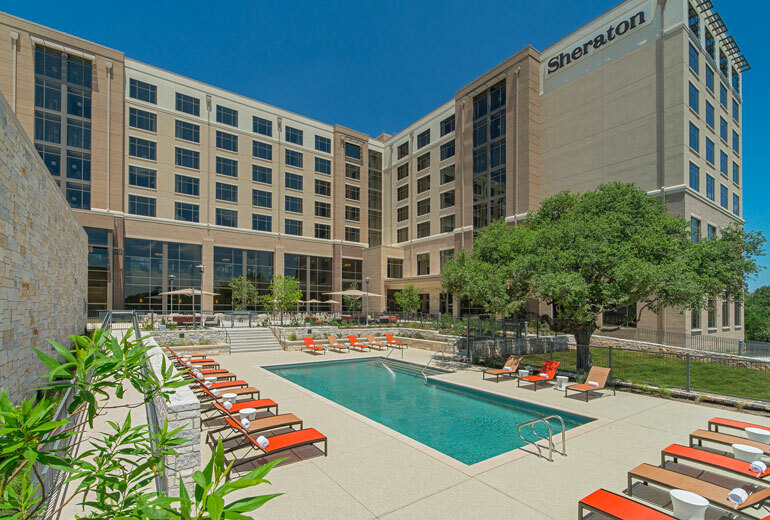 The project was made possible by a $25M EB-5 loan facilitated by Texas Investment Regional Center.